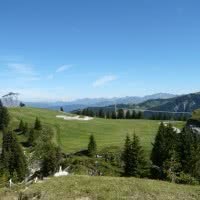 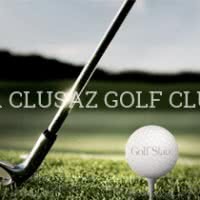 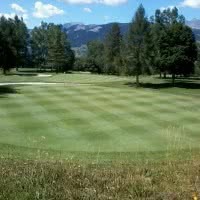 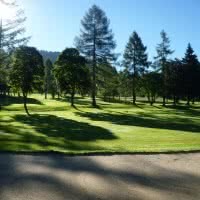 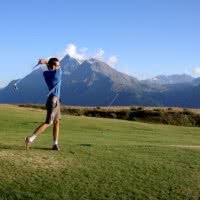 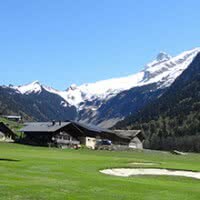 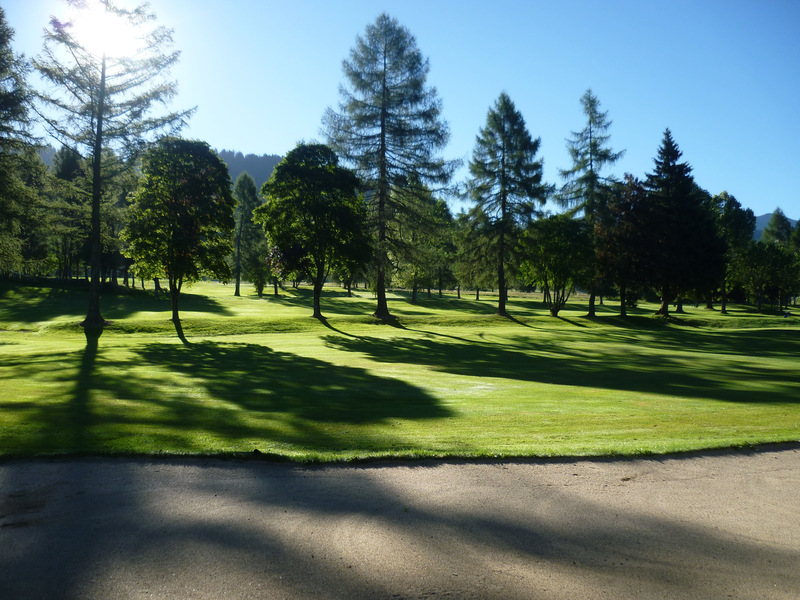 The Mount of Arbois Golf * Golf Stars offers an 18 golf holes opened in 1964 in Rhone-Alpes in Megève (74 - Haute-Savoie) designed by Henry Cotton. 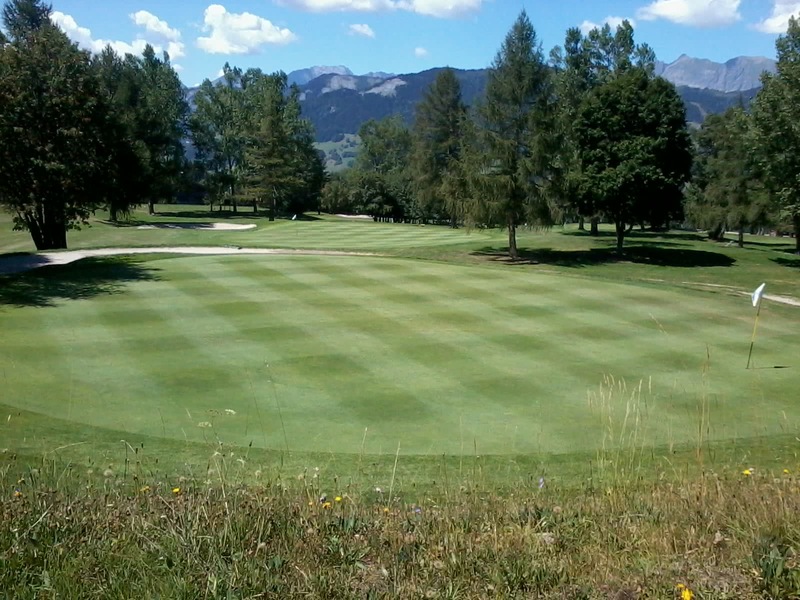 His course, "Mont d'Arbois" is a par 72 of 6041 m 1320 meters above sea level, overlooking Megève. 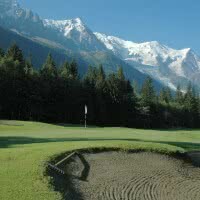 It is the oldest stylized mountain golf course. 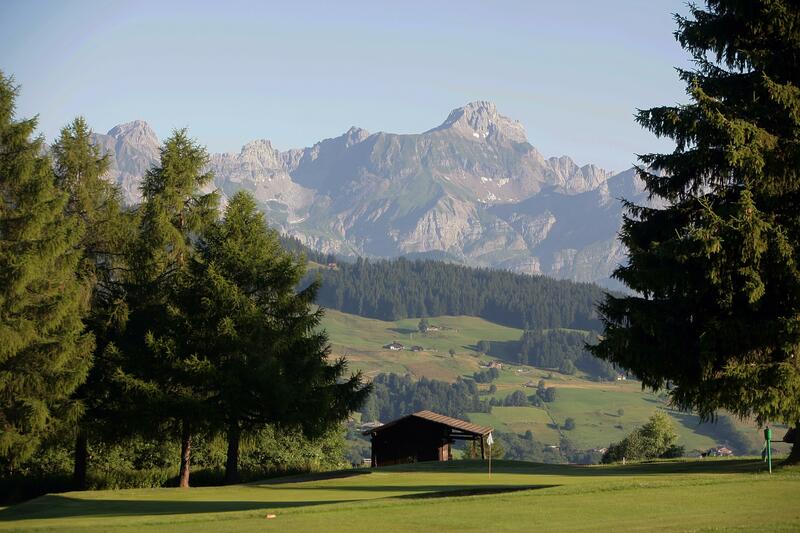 Follow the footsteps of the Rothschild family, originally from the notoriety of the area of 450 hectares in the 1920s. 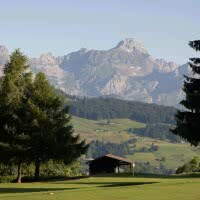    On-site: the Chalet of Mont of Arbois *, relay & castles or farm Golf *.